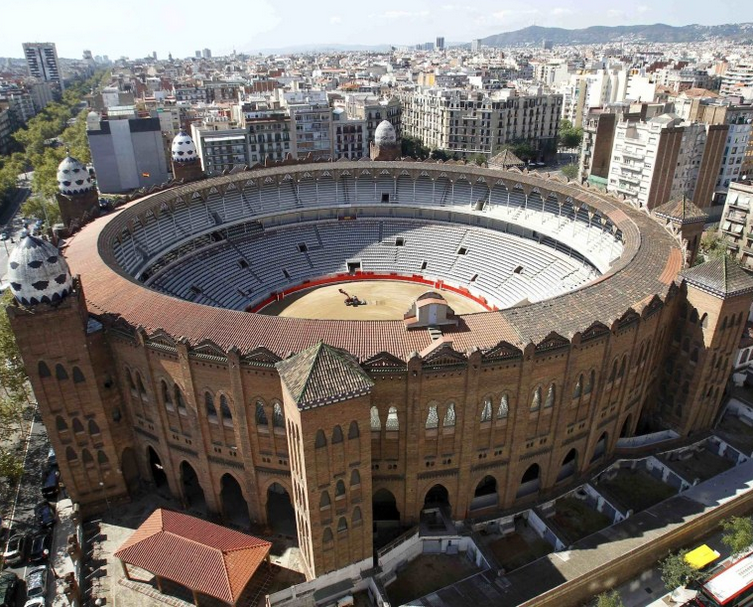 A former bullring in Barcelona will become a Techno arena during OFF week headlined by Sasha & John Digweed, Nic Fanciulli and more. - Track? !D. 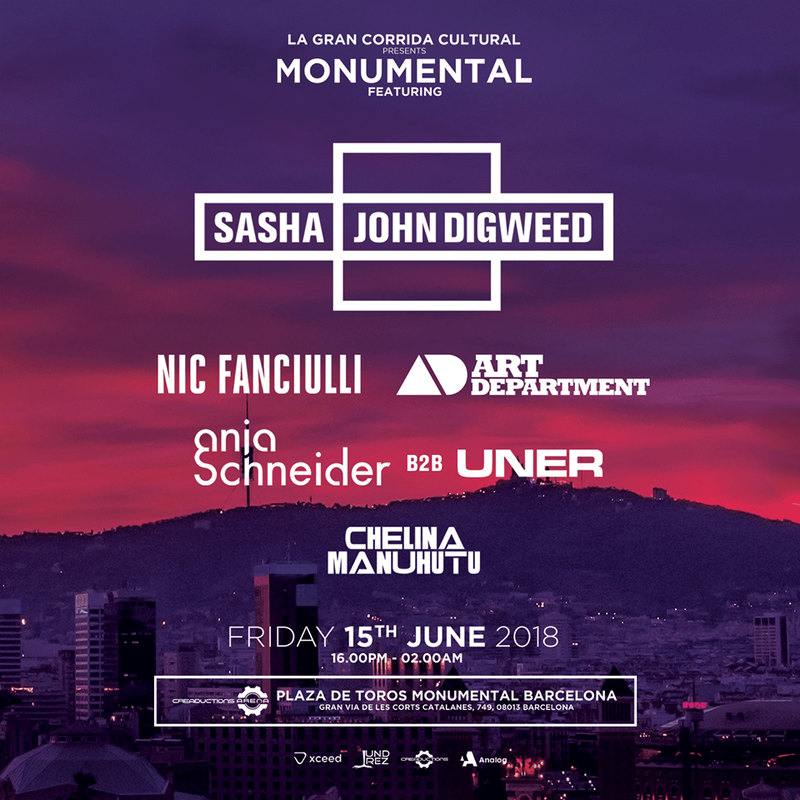 Home » festivals » John Digweed » News » Sasha » Slider » Updates » A former bullring in Barcelona will become a Techno arena during OFF week headlined by Sasha & John Digweed, Nic Fanciulli and more. A former bullring in Barcelona will become a Techno arena during OFF week headlined by Sasha & John Digweed, Nic Fanciulli and more. The concept will take place for three nights starting June 15th, it will be known as Creaductions Arena, and will host a series of special events . 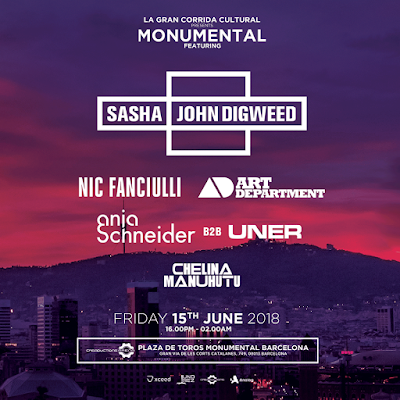 Friday 15th June sees esteemed Spanish promoters Creaductions return to the iconic former bullring La Monumental for another landmark OFF Week event headlined by Sasha & John Digweed, with Nic Fanciulli, ART DEPARTMENT, Anja Schneider b2b UNER and Chelina Manuhutu all playing. The striking building is the world's only Art-Nouveau bullring, and having closed down in 2011, will now play host to a range of house and techno selectors for the most ambitious ANTS takeover to date. On June 16th Creaductions brings to Barcelona featuring mega lineup with Andhim, Andrea Oliva B2B Davide Squillace, Butch B2b Richy Ahmed B2B Skream, Francisco Allendes and Steve Lawler!